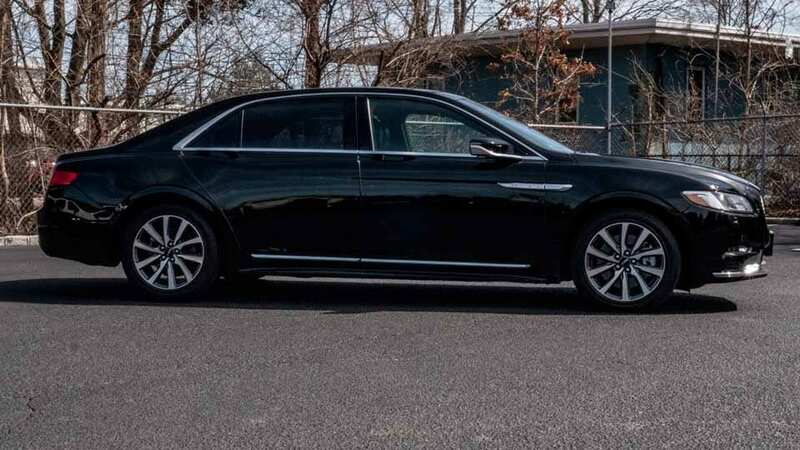 In the fall of 2016, after a fourteen-year absence from the Lincoln model line, a new tenth generation Continental went on sale. 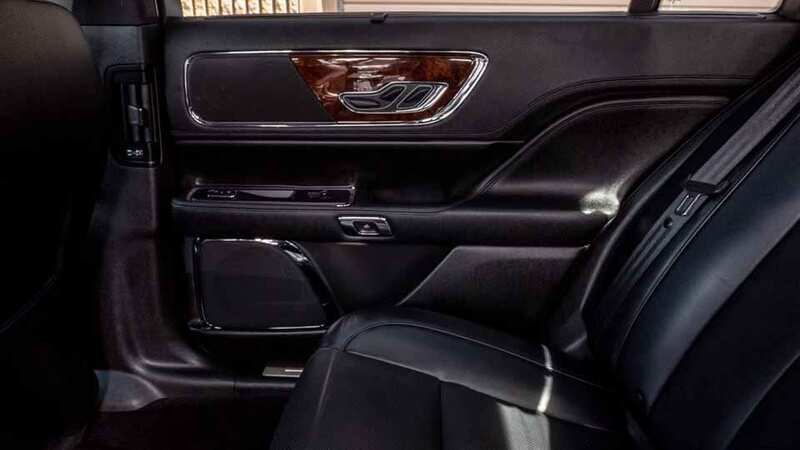 Previewed by a namesake concept car at the 2015 New York Auto Show, the 2017 Lincoln Continental is the successor of the Lincoln MKS. 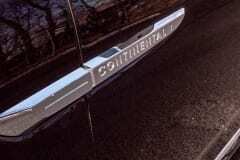 The Continental is manufactured in Flat Rock, Michigan, alongside the Ford Mustang. 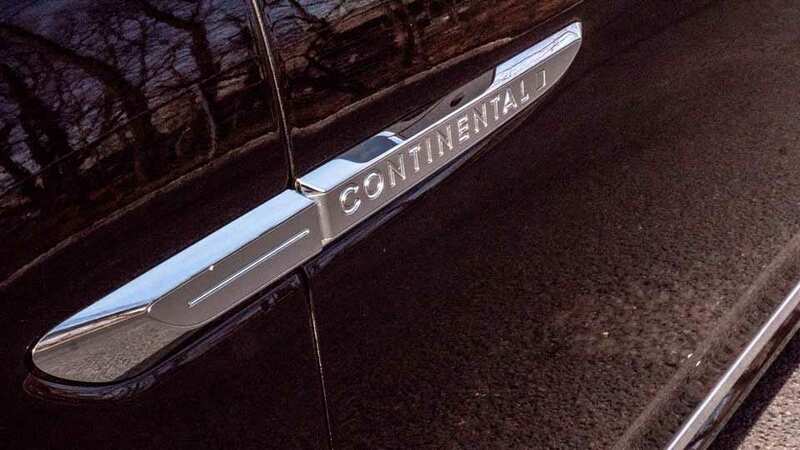 This is the first Continental generation since 1958 that is not assembled at the Ford Motor Company Wixom Assembly Plant. 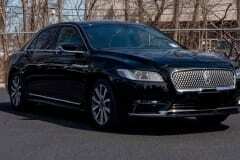 The tenth-generation Lincoln Continental is based upon the Ford CD4 platform. 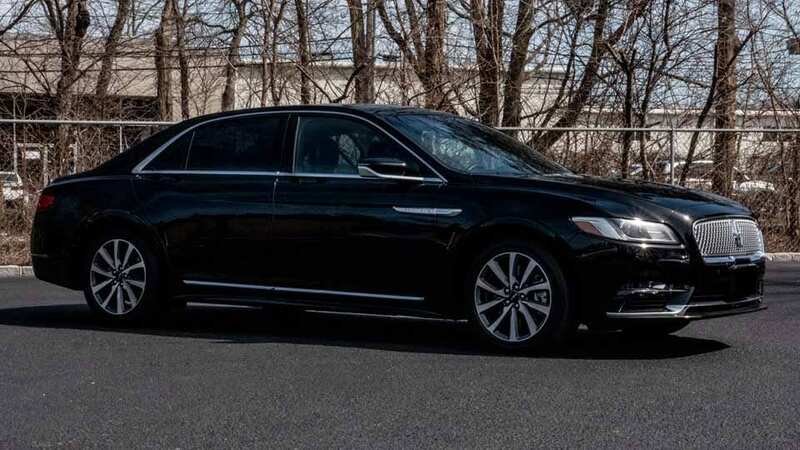 Shared with the Ford Fusion (Mondeo) and Lincoln MKZ, the Continental shares an extended-wheelbase CD4 chassis with the seventh-generation Ford Taurus. 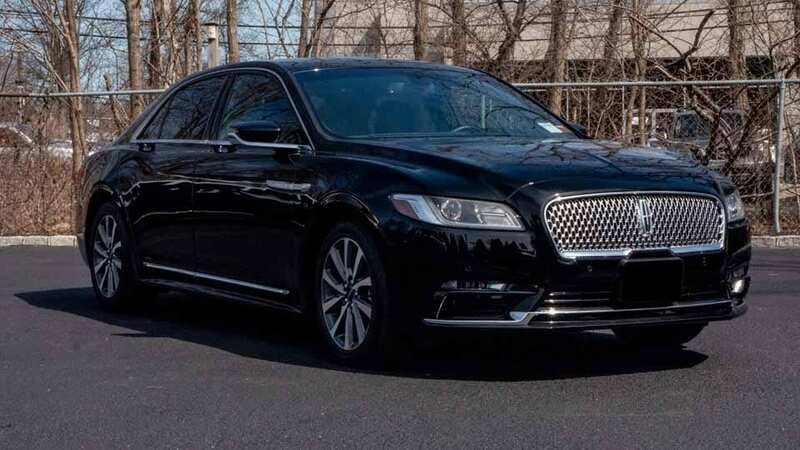 At 117.9 inches (5.7 inches longer than the Fusion/MKZ), the Continental is the longest-wheelbase Lincoln sedan produced since 1979 with the exception of the long wheelbase L Town Cars. 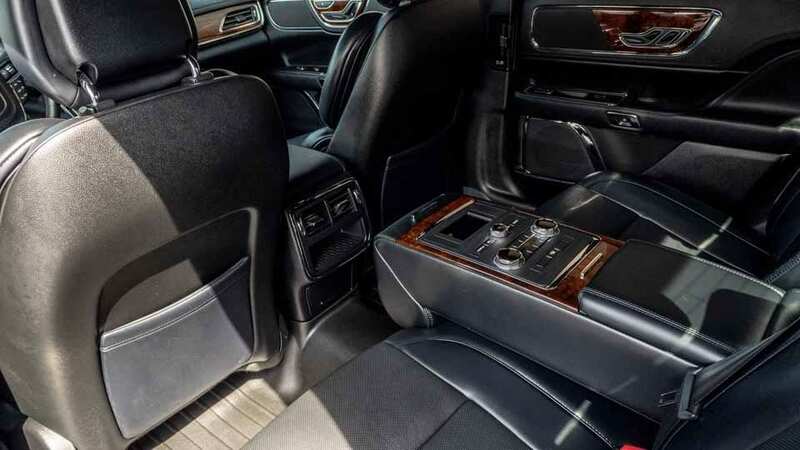 While front-wheel drive is standard, this generation marks the first use of all-wheel drive on a Lincoln Continental, but depending on trim, all-wheel drive is either optional or standard equipment. 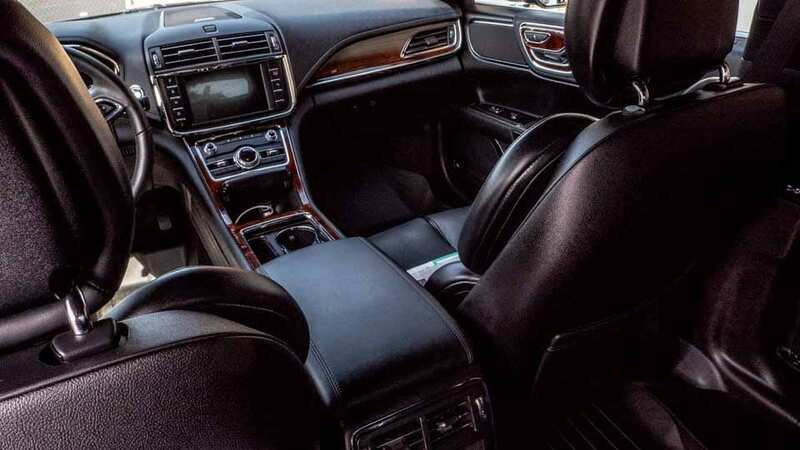 While sharing its fundamental chassis underpinnings with the Lincoln MKZ, the Continental is powered exclusively by V6 engines. 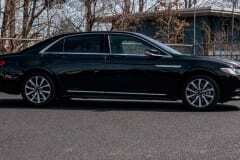 As a standard engine, a 305hp 3.7L Ti-VCT V6, shared with the MKZ and MKS. 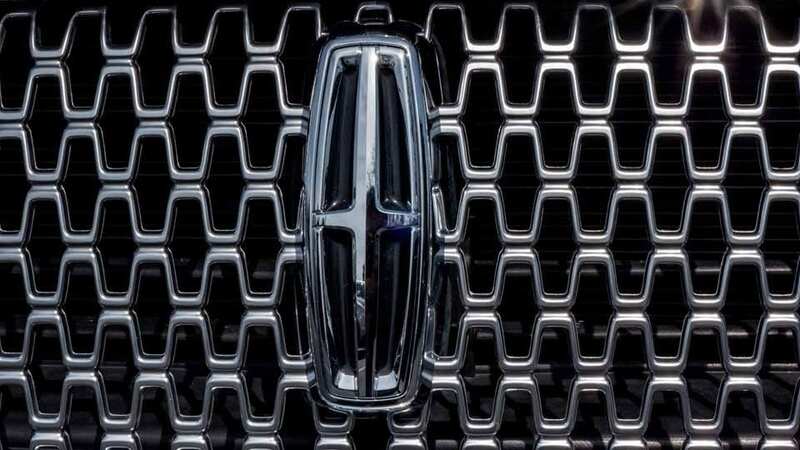 As an option, a 335hp 2.7L twin-turbocharged V6 is available, shared with the Lincoln MKX. 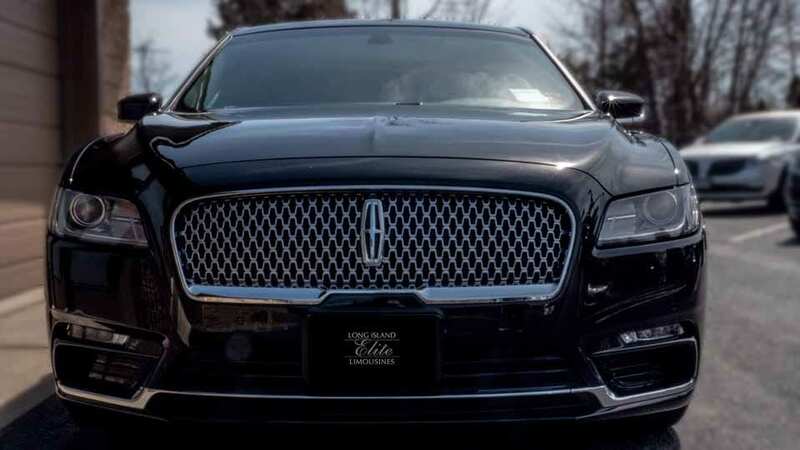 At the top of the engine lineup, the Continental is fitted with a 400 hp (298 kW) 3.0L twin-turbocharged V6; exclusive to the Continental and MKZ, the 3.0L engine is the highest-horsepower engine ever fitted to a production Lincoln vehicle. 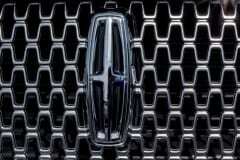 All three engines are paired with a six-speed automatic transmission. 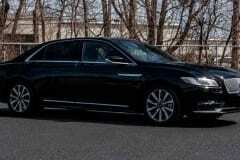 When fitted with the 3.0L engine, all-wheel drive (with torque vectoring) is standard equipment.